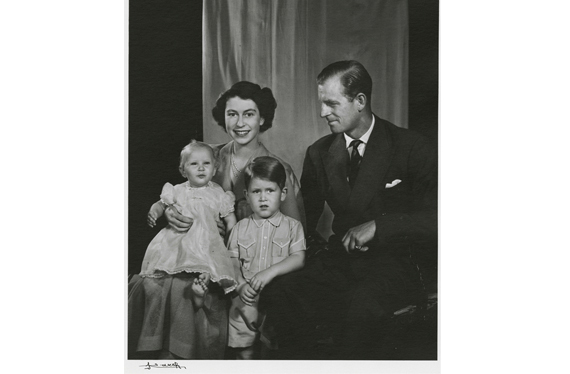 British Royal Family Princess Elizabeth, Prince Philip, Prince Charles and Princess Anne. . Wallpaper and background images in the 伊丽莎白二世女王 club tagged: elizabeth queen princess anne prince charles. This 伊丽莎白二世女王 photo might contain 商务套装, 西装, 精心打扮的人, 西装, 裤套装, 裤装, 穿着好衣服的人, 裤子套装, 穿得好的人, and 套装.